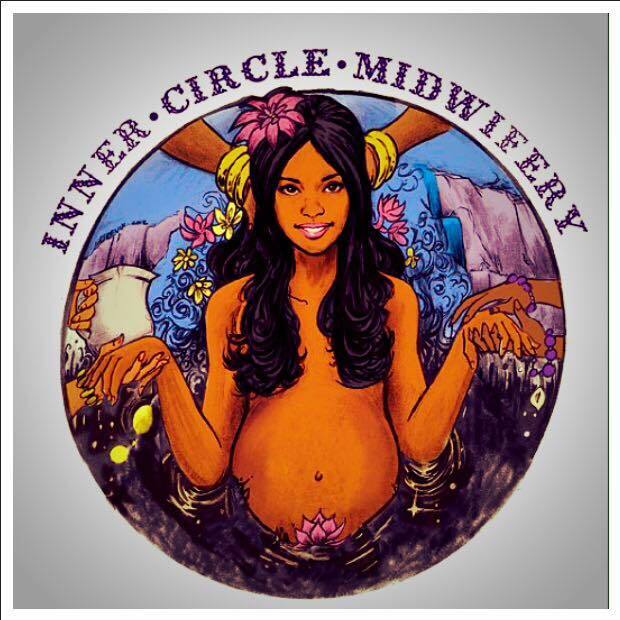 Inner Circle Midwifery is proud to partner with Fit Moms of Philly in an effort to promote optimal health, fitness, and wellness as a lifestyle for women and moms throughout the childbearing years! As a midwife, it is a prerequisite factor for our clients to be in good health, have a healthy BMI, and be able to endure the intensity of the laboring process. This does not always require the need of personal fitness training but we would like you to have access to the resources that moms and moms-to-be need to maintain a healthy, low-risk pregnancy. It is our joint aim to give the power and resources to the moms we serve. Therefore, we are pleased to offer Fit Moms and Inner Circle Moms exclusive offers and packages that will allow you to benefit from both services! Fit Moms of Philly, LLC is a fitness lifestyle brand empowering women to engage in "Fitness through action and accountability." Fit Moms works with all women; through all stages of life; at all fitness levels, and prides itself on group wellness. Owner, Delisa Roman is a mother of one and encourages women to embrace their "new" body after children by helping moms to explore the types of movement or fitness regimen keeps them motivated. 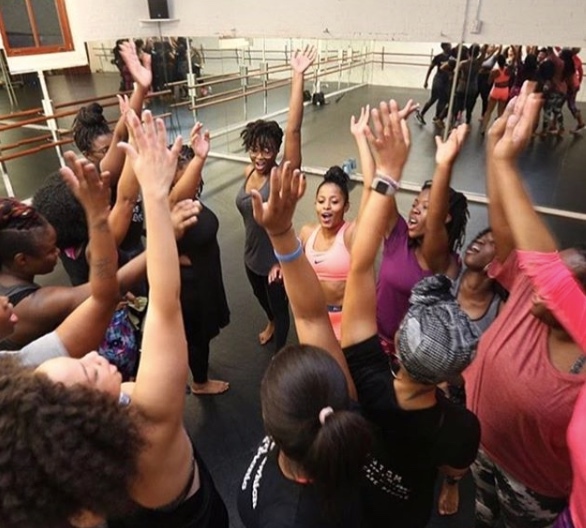 Statistics show that 80% of women that start a fitness program quit within the first 6 weeks, we are encouraging women to form and maintain a healthy lifestyle whether through dance, kickboxing cardio, boot-camps, yoga, or outdoor recreational activities. Learn more about our collaboration with Fit Moms of Philly! *Exercise during pregnancy helps to alleviate many of the common problems of pregnancy. It improves circulation, which helps prevent constipation, hemorrhoids, varicose veins, leg cramps, and swelling of the ankles. It also prevents back pain by strengthening the muscles that support the back. Pregnancy often leaves women feeling less energetic, but regular exercise can give you more energy to make it through the day. Exercise also allows you sleep better. Most women have some trouble sleeping through the night by the end of their pregnancies. Exercising on a regular basis (and making sure it’s at least three hours before you go to bed) will help you work off excess energy and will tire you enough to lull you into a deeper, more restful slumber. Exercise has been shown to improve your mood. It can also lessen mood swings, improve your self-image, and allow you to feel a sense of control. Exercise helps prepare you for childbirth. Some studies suggest that the fitness level of the mother can result in a shorter labor, fewer medical interventions, and less exhaustion during labor. Being in shape will not decrease the pain, but it definitely will help give you the endurance needed to get through labor. Most experts agree that gaining more than the recommended 25 to 35 pounds (for a woman of normal weight) during pregnancy makes it harder to lose the weight after the baby is born. In collaboration with Fit Moms of Philly, we can guide you towards a regiment that is safe and effective for your conditioning and corrective fitness needs.